Q: What is the largest engine size this will handle? 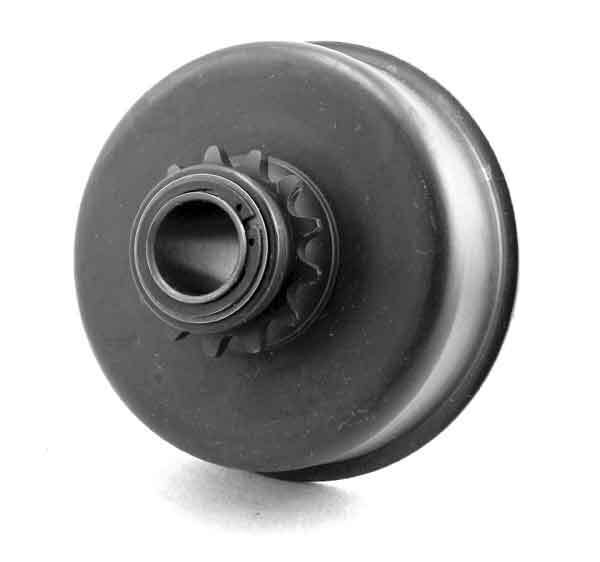 A: A basic guideline is that the Magnum operates best up to 6HP at 6000 RPM. 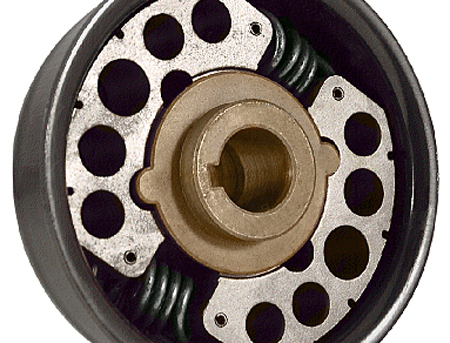 This 4-cycle clutch design has been developed to provide improved power transmission through a stiffer, more stable drum design.